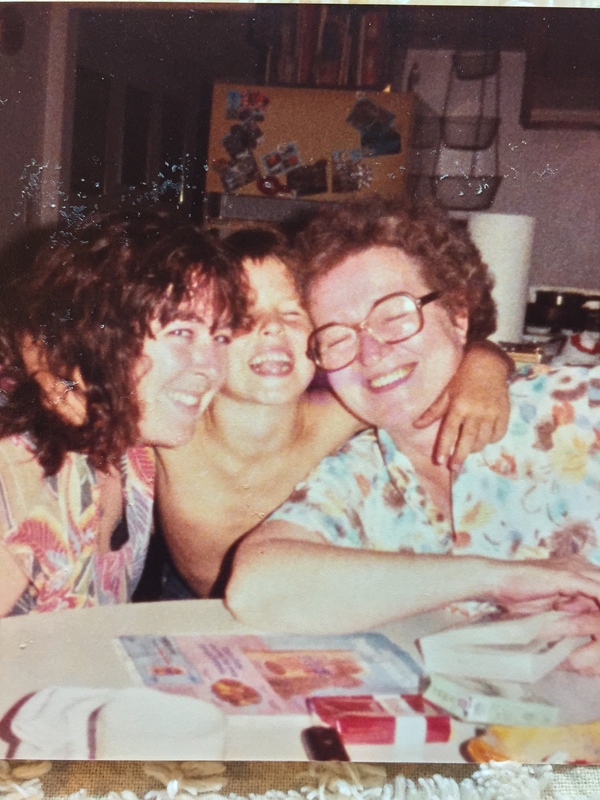 New Investigation opened 2014-2015-2016-Now 2017-18- 2019 !! Joshua was 10 years old when he died after years of abuse at the hands of his father, Santa Clara County, California Sheriff Deputy KW Klaver, He died by Hanging in a barn on his father’s property in San Martin, California. He lived many years before his death in mental and emotional anguish, the fear and confusion of the unwillingness for anyone to help him took a painful toll on him and as painful as it was for him, it was also excruciating to watch it happen as the Sheriff Department and the Family Court System left us unaided. 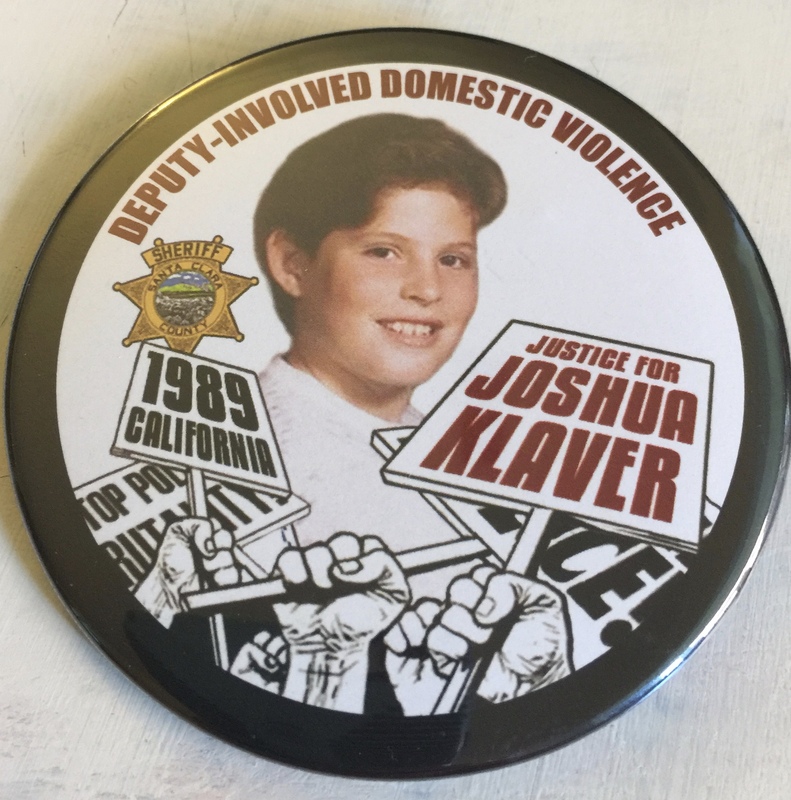 My search for Justice started years before Joshua’s death when he was 6 years old after being called to his school by a women from child protective services, the day he was found with bruises all down the side of his body from being kicked down steps into the trashcans by his father a Santa Clara County Sheriff Deputy, KW Klaver. From this day forth we entered into a world run by a system that refused to protect Joshua but offered his father so much grace over and over again but nothing to help Joshua as they turned a blind eye from Joshua’s pain until his death at the age of 10, Joshua died by Hanging in a barn used for slaughtering livestock and wild game on his Father’s property the night before he was to meet with a Family Court Judge about the abuse he was forced to live with for the 1st time in all the years we spent in the Court System. Copyright Justice 4 Joshua 2008 - 2014. Justice 4 joshua Joshua Sean Klaver, Justice4joshua.com All Rights Reserved.